There’s something magical about a car show. These summertime events are just a wonderful way to celebrate a day and you never know just what’s going to be there. Combine this with beer tourism and you have what makes for a perfect day. To me. 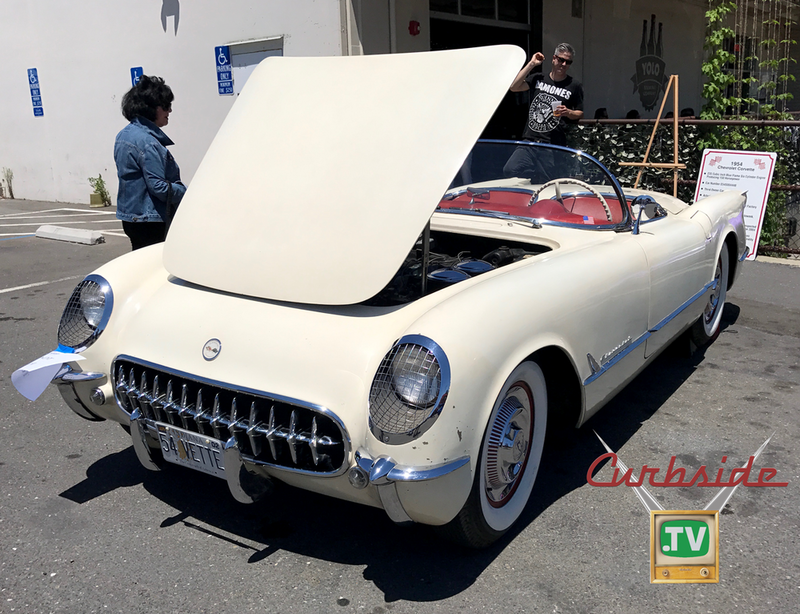 That was Yolo Brewery’s Beers and Gears car show on Saturday, June 10. There are also always highlights at each show and they can be so different depending on what someone prefers. The incredible creativity of a rest mod, a car that looks vintage but uses modern mechanicals, are definitely something to be appreciated. Of course the full-blown customs are also another interpretation that represents one individual’s vision of the perfect car. And, naturally, there are the beautifully restored vintage cars that are a time capsule and show what was mainstream in days gone by. All forms were in presence at this show along with some great vintage-style music including surf rock by a group called the Funicellos. Out in the parking lot there was a genuine Shelby Cobra, hot rodded Camaros, El Caminos, pickups and even a Z-Car and a surprising number of vintage Mopar vehicles including a RoadRunner and a 1949 Chrysler New Yorker convertible. 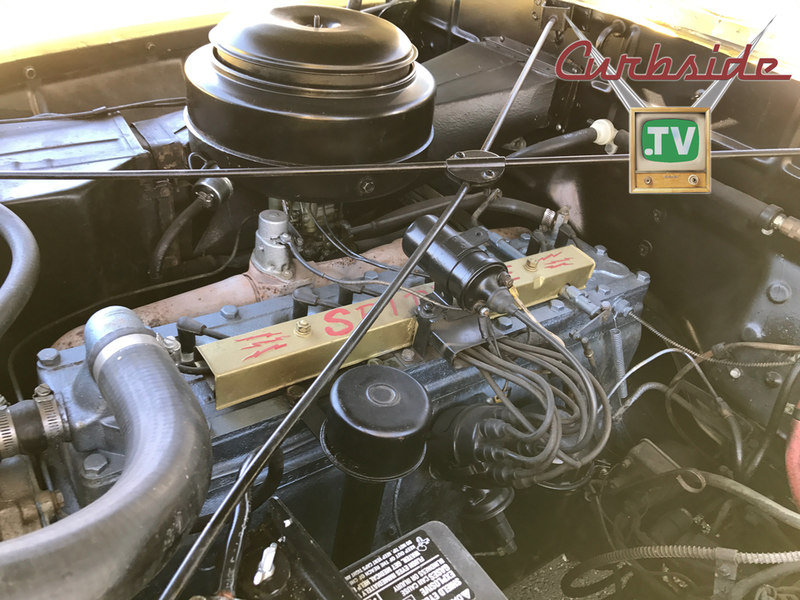 I was also intrigued to see what looked like a wonderfully-restored 1953 Studebaker Hawk but the owner lifted the hood to reveal a modern GM 350 V8 engine. He had driven this car all over and said it was quite reliable. That’s the beauty of a resto-mod car. You make the appearance look like a well-restored original but you replace the original mechanicals with modern mechanicals, delivery a reliable daily driver that will stand out at any parking lot - even at a car show. 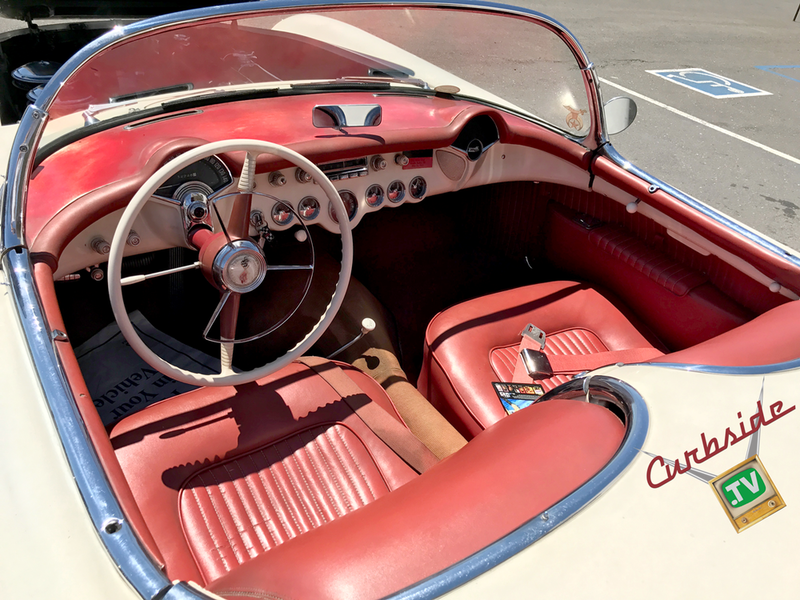 But from the same model year was a survivor 1954 Corvette complete with its original in-line six-cylinder “blue flame” engine. The owner was very proud of the fact (as he should be) that this car was basically an unmodified original that even had the original stickers, paint and upholstery. Some people really know how to keep a car! The brewery itself was a real highlight and I found a coconut porter that I loved right away. I also tried their nutty brown. The coconut porter was a delightful surprise with just the slightest hint of coconut and a rich, chocolatey porter flavor. The brown had a wonderful nutty brown flavor that could be compared to a traditional English brown ale. Some guys are real hop heads and like the very hoppy brews, I’m more a fan of the malty browns. I’m also a fan of food trucks and one was on hand at the show. What a great way to do food - where I live we have none of these things (it’s a small rural town) but the variety of eats that show up on wheels when I come down to the civilized world is impressive. This particular truck had Philly cheese steak fries as well as pulled pork fries. There were other things, but that’s what I got. Beer is awesome - there are as many styles as there are taste preferences. I wish this brewery were closer - they offer the ability for normal people to come in and brew their own beer. I used to do just this in my garage before moving to Northern California and having all the tools on-hand with expert advice would make me an absolute regular here. Back outside there were two great vehicles that had served this country and now were towering over the mere passenger cars. These large trucks are also a fun sight at a show and are still uncommon, but welcome sights. What’s your preference? 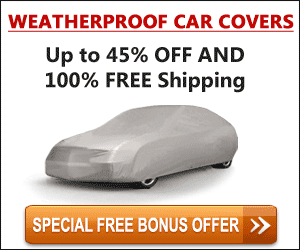 Resto-mods, full restorations, survivors, hot rods? Collector cars, like beers, seem to come in a style that fits any taste. And budget.